Styled BUY Divya: Skirting Rome. I ended up at a close friends birthday celebration outside of Roma this August . 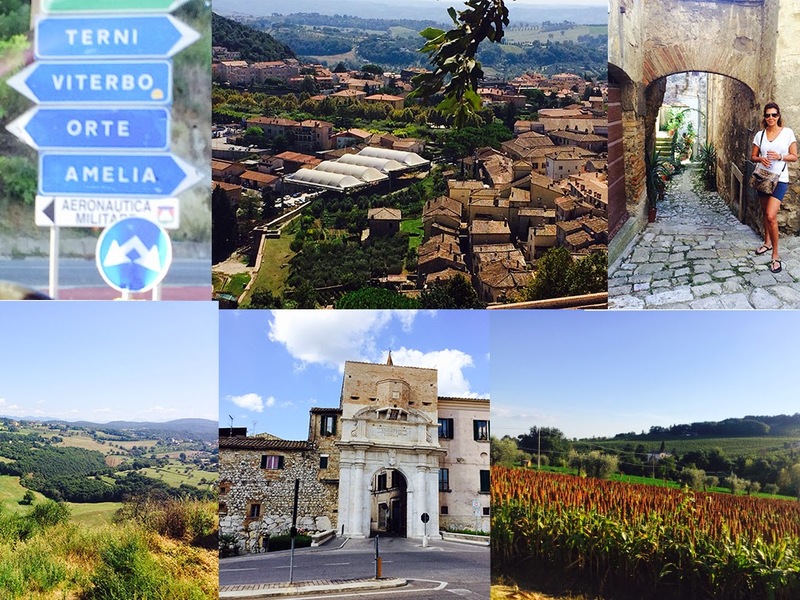 If you have a picture in your mind about the rolling hills of Umbria - This is it! 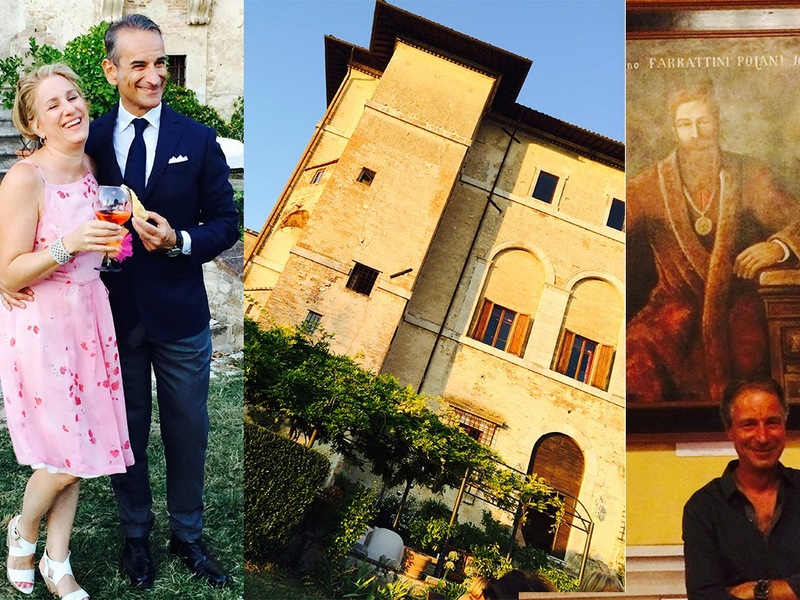 The party was hosted by the gorgeous birthday girl Elyssa and Alessandro in a fabulous palazzo in the walled city of Amelia , a 45 minute train ride from Roma. This palazzo is owned Ettore Bartolomeo Farrattini Pojani, pictured above, the 12th Count of the Farrattini dynasty. The Farrattini family were noble citizens of Amelia who achieved positions of great importance in the Church. The significance of Cardinal Farrattini was cited by Vasari in his famed Lives of the Artists. The autographed plan of the design of this palazzo can be found today at the Uffizi in Florence. In Rome, one of the streets that lead from the Piazza di Spagna is called Via Frattina .The Farrattini Family’s Chapel is located in the Cathedral of Amelia. Elyssa chose a gorgeous pink dress for the party- sundowners and dinner led to dancing into the night. 1. Embroidered prom dress here 43 GBP. 2. Hot pink shift dress 48 GBP. 3. Lace and sheer party dress 110 GBP . 4. Combination glitter clutch 13 GBP buy it here. 5. High heeled sandals 45 GBP.